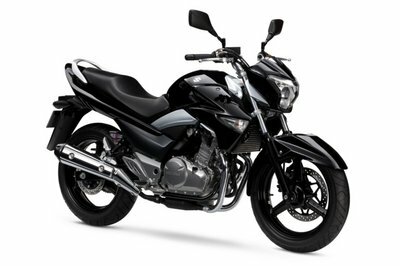 When I see a brand-new bike glistening in all its shiny glory inside a dealership, I often get that awestruck look in my face, staring directly at it and wondering what I have to do to be able to own that bike. That’s my sentiment and I’m pretty confident that I’m not the only who feels that way. Sometimes, my mind trails longer than it should and I begin to wonder how that beautiful piece of machinery came to be. From lumps of metal to a two-wheeled vehicle of mass destruction, the evolution of a bike from creation to delivery is a long and meticulous process. Fortunately, Ducati was kind of enough to let us in on the process, albeit in a rather quick and snappy way. 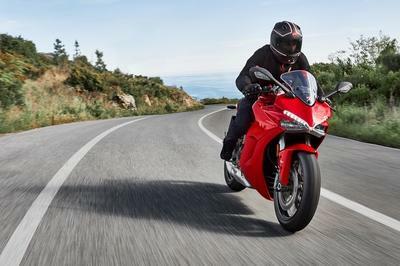 The video the Italian bike maker released, called the “Birth of a Multistrada 1200”, takes us on a behind-the-scenes look inside its Borgo Panigale factory where the Multistrada is created. 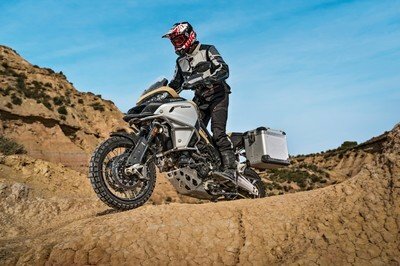 As expected, the video is fast-paced so you might have to watch it multiple times just to get an idea of what’s really happening as the Multistrada 1200 takes shape. 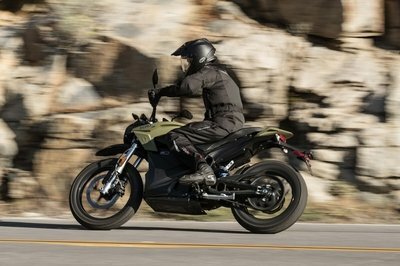 What I can tell you is the level of meticulousness displayed by employees and engineers of the bike is evident throughout the video. It kind of makes you appreciate these people more, knowing full well that what they build from scratch isn’t so much as a product as it is an artwork. 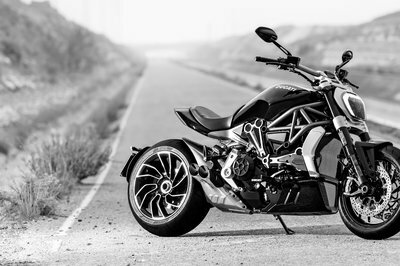 I don’t think I’m going to need to remind you guys to watch the video because it’s a pretty educational trip inside the inner workings of Ducati and see how masterpieces are created.